Need a break at work? The Desktop Ping Pong set has you covered! Easily assemble the net with the provided suction cups, and within seconds you can be serving up aces. 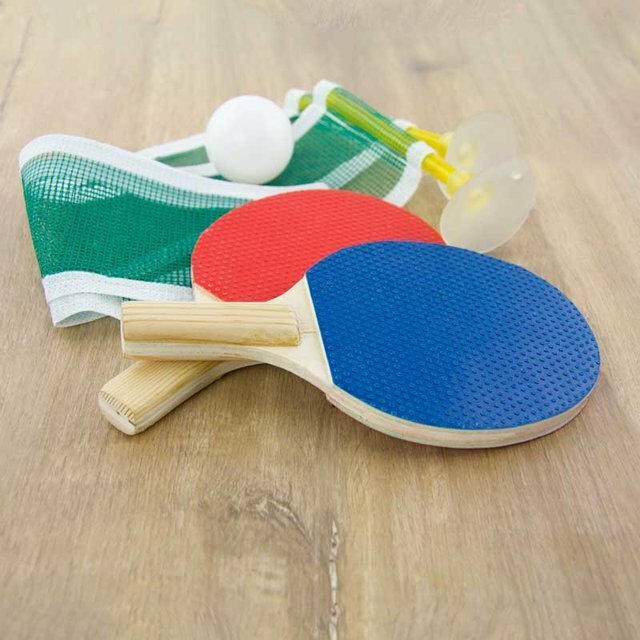 The Desktop Ping Pong kit contains a desk-sized net, two mini table tennis bats and a full-sized ping pong ball.